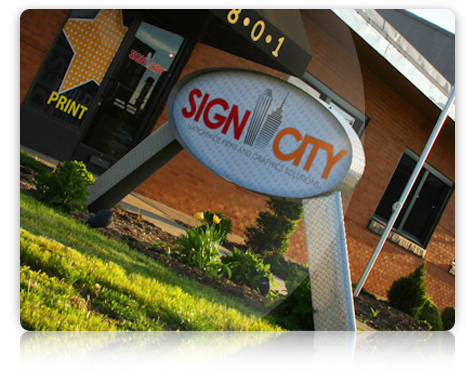 In 2002, a small sign shop called Next Day Signs opened in Columbus, Ohio. 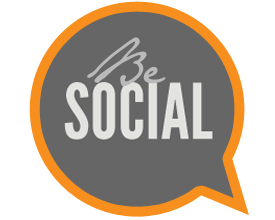 It was a time when not many new businesses were being created. An economic recession was crippling the country’s economy and consumers were spending less than they had in decades. Despite these troubling conditions, Next Day Signs thrived. It experienced tremendous growth during the recession and was soon renamed Sign City. 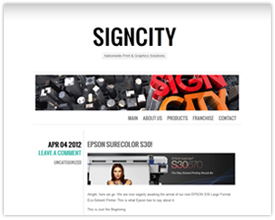 Sign City began as a unique shop that was dedicated to professionalism, quality, and creativity. These forces have driven all of our franchises for over a decade. We recognized a void in the industry that had the potential to create a thriving business that provides top-of-the line promotional products to businesses, individuals, and organizations at an affordable price. We take great pride in our work. Whether designing something as simple as a business card or as complicated as a vehicle wrap for a semi, Sign City takes the time to do it right. We have employed designers, experienced printers, and installation experts under one roof since the beginning. We have always felt that it was important to have complete control over the entire sign creation process and to give our customers a real person to talk to if they have suggestions or questions about their project. Ten years ago, we started what is today the industry norm. Too many of our competitors had become cookie-cutter businesses that produced products that all looked the same and had no creativity infused into them. We changed this by hiring only the best graphic designers. We require each one of our designers to have been trained and to have received a degree from a university or college. This ensures that every one of our products are professionally designed and laid out. We are equally as selective when hiring printing experts. We only work with the best. Our commitment to excellence over the years has served us well by making our customers happy. We plan to get even better in the years to come and are excited to see what the future has in store.